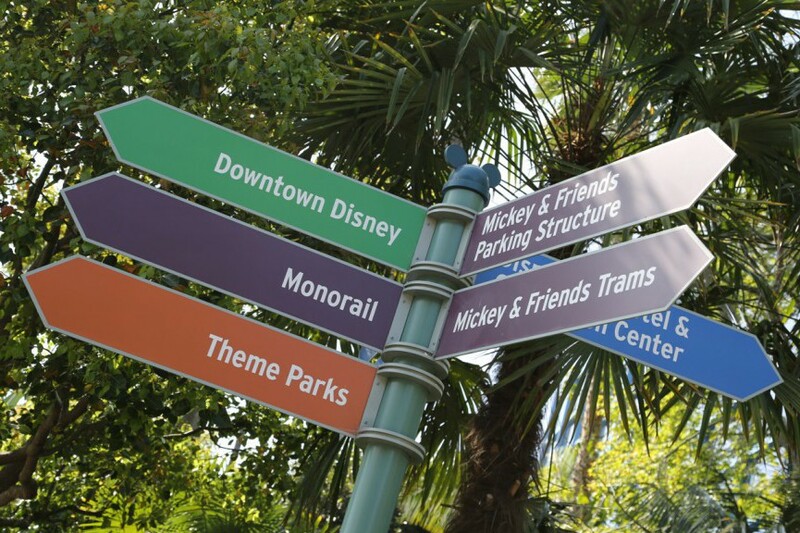 Planning is the key to any Disney vacation. Below we’ve tried to list as many things as possible to help you plan your Disneyland vacation. 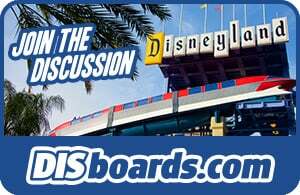 To get started our Disneyland California Vacation Guide provides some valuable information and ask questions or read others experiences at our discussion forums DISboards.com. You will soon find out that planning your Disneyland vacation in Southern California is half the fun! Disneyland accepts most major credit cards including American Express, Visa, MasterCard and Discover. Credit Card purchases that are less than $50 including tax will not require a signature. Travelers checks, Disney Dollars, Disney Gift Cards and Cash are also accepted at most locations throughout the Disneyland Resort. If you would like to visit the parks when attendance is low, plan your vacation for mid-week (Tuesday through Thursday) during mid-September through mid-November, mid-January through mid-March or mid-April through mid-May. Although lines may be shorter, you will also find reduced operating hours, fewer shows and parades and some attractions may be closed for refurbishment. The goal of the Disneyland Resort is to provide a safe, secure environment for guests to enjoy. All guests, bags, parcels, clothing and other items may be subject to screening at Park entrances and within the Parks. Guests should show common courtesy to other guests and Cast Members by not using profanity or ungaging in unsafe, illegal disruptive or offensive behavior. The following items may not be brought into the Parks. The Disneyland Resort provides select accommodations for those with disabilites. 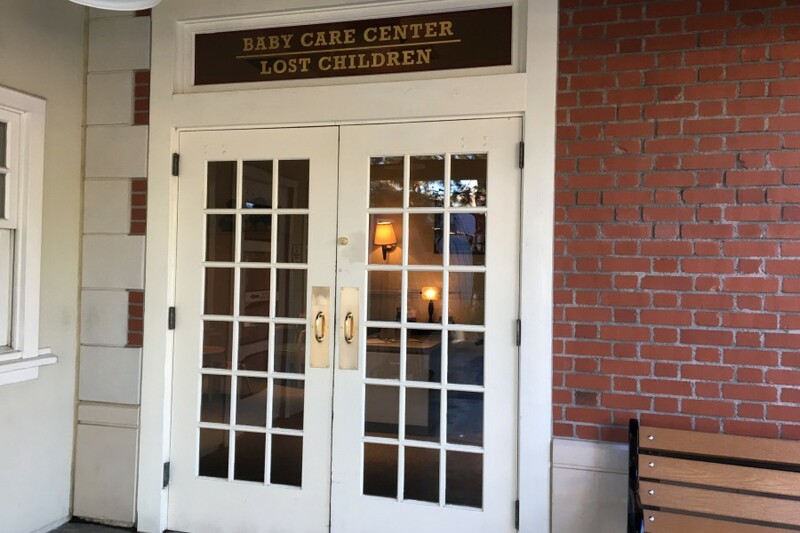 The DAS Card is available at City Hall in Disneyland Park or Guest Relations in California Adventure, and offers help to guests who need special assistance. Once a DAS Card is issued, guests can visit Guest Relations booths located throughout the parks where they will receive a return time for an attraction, rather than wait in the conventional queue. Return times are based on the current wait time. The DAS service can be used in addition to FASTPASS or MaxPass. Guests using a wheelchair or scooter do not need a DAS card, though they can discuss any additional needs with Guest Relations. Wheelchair/Scooter access varies with attraction. Guests should visit Guest Relations for any other assistance needs. Guests with mobility disabilites are provided access to most attractions and offered wheelchair and electric convenience vehicle (ECV) rentals. Assistive Listening systems, Reflective Captioning, Sign Language interpretation, Text Typewriter telephones, Handheld Captioning, Video Captioning and written aids are available to guests with hearing disabilities. Regularly scheduled Sign Language Interpretation is available at the Disneyland Resort for many rides and shows. The service is available every Sunday and Friday at Disney California Adventure park and every Monday and Saturday at Disneyland Park. Advance arrangements are not required however, it is recommended that you request schedule confirmation at least one week in advance. Handheld Captioning is available on more than 20 attractions at Disneyland Park and Disney California Adventure. A $25 refundable deposit is required. Guests who request confirmation will be contacted prior to your visit with a current schedule of attractions, dates and times of interpreted offerings. Interpretation service for special events and shows can be requested with two weeks notice by calling Disneyland Resort Guest Relations at (714) 781-6176 [voice] or (714) 781-7292 [TTY]. Audio Description devices, Braille guidebooks and digital tours are available to help guests with visual disabilities. The Audio Description service features more than 20 attractions at Disneyland Park and Disney California Adventure plus digital tours of both Parks. A $25 refundable deposit is required. Trained service animals are welcome in most locations, however, all service animals must remain on a leash or harness at all times. There is no need to save your shopping until the end of the day when the Disneyland shops will be crowded with visitors looking for last minute souvenirs. Both parks offer 'Package Check Service' where you can check your purchases and pick them up at the end of the day. While a small amout of drinks or snacks are typically allowed in Disneyland, large coolers and a large amout of outside food, such as a picnic lunch, are not allowed in the parks (except baby food, formula and medical dietary needs). If you do plan on having a picnic, there is an area to the left of the Disneyland Park main entrance (near the Mickey and Friends tram). Large lockers (fee charged) are located nearby where you can store your picnic items while you visit the parks. Disney's PhotoPass gives guests the ability to view and purchase photos taken by Disney Photographers. When visitors have their photos taken, they’re issued a “PhotoPass” which has the web address and a 16 digit ID number imprinted on it. During your trip, you can view or purchase your photos at the Main Street Photo Supply Co. at Disneyland Park or Kingswell Camera Shop at Disney California Adventure. For single day visits, guests can purchase Disney MaxPass, which includes digital FASTPASS reservations and PhotoPass+ benefits. The cost is $10 per person. Special dietary needs including vegetarian and medically restricted diets can often be accommodated at most restaurants. Ask for a special menu!